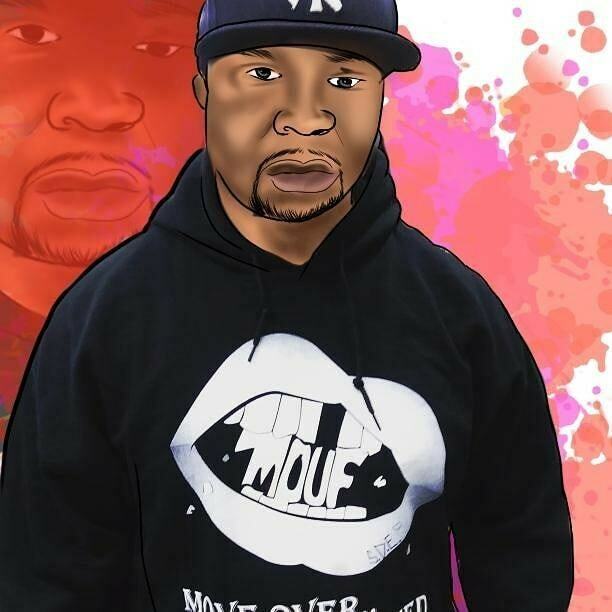 urban1on1 | M.O.U.F -New Album "Move Over U Finished"
M.O.U.F, MC hailing from Long Island, announces the release of his highly anticipated album “Move Over U Finished.” The 12 track LP is available on all digital platforms for streaming and purchase with features from Voice, Kronik, FANTAB, A DFRNT, and Mxnxpxly Family. The lyrical VIP delivers an album embodied with diversity sure to add to his already growing fan base. He offers comedy, temptation, grittiness, and head bopping tracks. “I Been” is a club banger describing his level compared to industry players. While “Everything” is a record about a thug seducing a woman possibly out of his league. M.O.U.F’s collaboration “Time” with his Hip-Hop group members Mxnxpxly Family, is a jewel dropper about reclaiming one’s stance personally and professionally. The street track “Pay Attention” is a rulebook in storytelling fashion on how to spot fraudulent people, and a reminder that people close to you are not who they say they are. M.O.U.F comes with his A-game showing off his versatility and agility, as well as his progression as an artist. He cleverly executes candid, relative lyrics throughout the entire album regardless of the different flows and sounds. 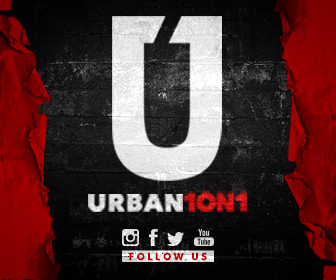 The arrangement of beats including futuristic and electric sounds fused with modern urban sounds is sure to satisfy Hip-Hop purists worldwide.